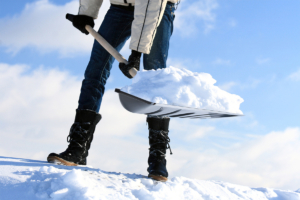 The WINTER line offers various sizes, extremely durable shovels and snow bulldozers. 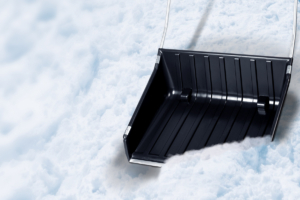 Made of frost-resistant plastic, they are ideal for difficult conditions when clearing snow. Our offer includes shovels on wooden and aluminium handles, while shovels are offered in two of the most popular black and orange colours.